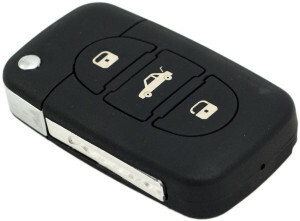 Handed in at Cardwells Keep today – x1 car key fob and x1 house key. Could belong to WRFC U11, Claygate U11, WRFC U12, Merton U12. Please contact Peter Horncastle at info@wrfc.club to claim.